The potential of Kesia Lupo’s novel is exciting, but unfortunately I was left disappointed. I had seen a lot of excitement around We are Blood and Thunder, but unfortunately I was left underwhelmed. In a city where magic is feared and the dead are worshipped, life is overshadowed by a powerful and devastating storm cloud. One young woman is running for her life. Another is trying to return home. Both are looking for a place where they belong. But what Lena and Constance don’t realise is that the storm cloud binds them. Without it, neither can get what she desires. 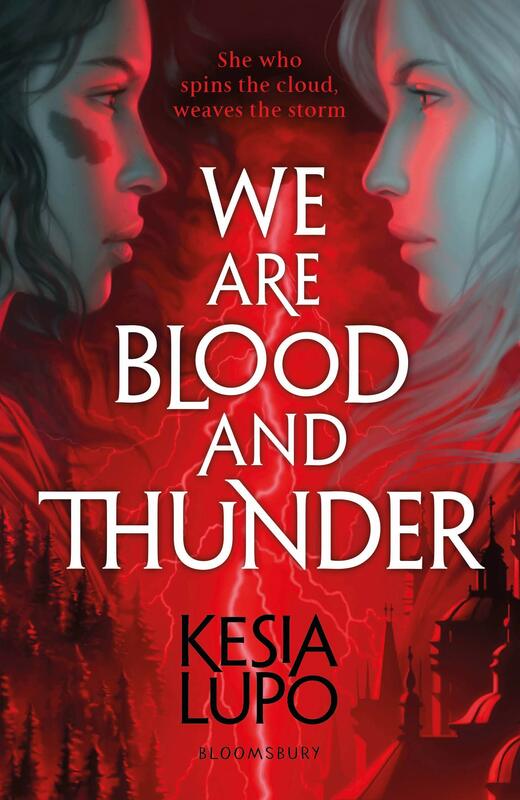 I was excited to read We are Blood and Thunder because it is a novel centred around two women searching for their own, intertwined destinies. I was expecting a book full of powerful female friendship — but this isn’t what I got. In fact, the two women barely inhabit the same scenes. Not a major problem: we still get the stories of two very different women, which is always refreshing. The novel follows the two women on their different, but linked, journeys. Lena is just finding out about her magic, and is whisked away to the City of Kings to train. Constance, on the other hand, has done her training, and is returning to Duke’s Forest to reclaim her birthright. I really enjoyed the lack of question about women in power. Constance is accepted back into her family and her role as heir without a question. It was definitely relieving to not have the usual fantasy world where women are considered beneath the men. Unfortunately, I was disappointed with the writing of this novel. There was a big lack of world-building — two cities are described but I couldn’t tell you much about them — and I found most of the characters to be flat. There were very few characters involved in the novel, with most of them appearing in Duke’s Forest. There were a number of Lords which I found hard to differentiate between. Furthermore, the City of Kings seemed sparse. There were very few people described despite it being a huge city. The use of description was confusing. Large elements, such as the above, were missed out. 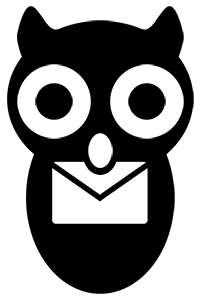 I didn’t have a clear image of every character or even a good feel for the setting, yet some smaller elements were given lots of detail. For example, Lena has to undergo a test at one point: the room in which she does it, and the layout of the elements of the test are given lots of detail. Yet I am not very clear on what any of the people in the room looked like – including Lena, Emris, and the Grand Master, who were the only three given proper mention. The lacking description bled into the relationships between characters. None of them seem particularly connected, despite the variety of relationships mentioned. And some more intense relationships, I felt, appeared out of nowhere. I enjoyed the idea of the magic. The first couple of pages are taken up with a beautiful map (who doesn’t love a good map?) and a table depicting each god and a short description of the magic they oversee. From this, it seemed the magic would be a huge part of the plot — and it is, but not in the way I expected. I would have liked to have seen more of the magic, and of the different types of magic and the corresponding gods and temples. Lena’s magic is certainly interesting, and this is brought up by a few people. Yet I think it could have been explored much more. There were good twists and turns in the novel. Some elements were guessable — especially for an avid reader, but there was plenty kept hidden and revealed at the last minute. There were definitely things I wasn’t expecting, which is always exciting! The plot was good, despite it feeling as though it moved very fast at times. This could be due to the lack of world-building, or lack of depth in the characters. However, there are two different but equally interesting perspectives that tell the story. I always like seeing things from multiple points of view, even more so because both characters were doing such different things! Each chapter switched perspectives, which kept both story elements going. Yet it was annoying sometimes, particularly as the chapters were quite short. I found myself just getting settled into one perspective, and getting really involved in their story, when the chapter would end and I was thrust back into the other perspective. Overall, I was expecting a lot more from We are Blood and Thunder, and I believe it had a lot of potential especially with the variety of magics involved. There is so much that could be explored, and perhaps Lupo will do so in her second novel which is set in the same world at We are Blood and Thunder, but is not a sequel. Despite having some good elements, overall I found We are Blood and Thunder to be let down by its writing. The lack of descriptive elements and world-building left the story falling short of its potential.